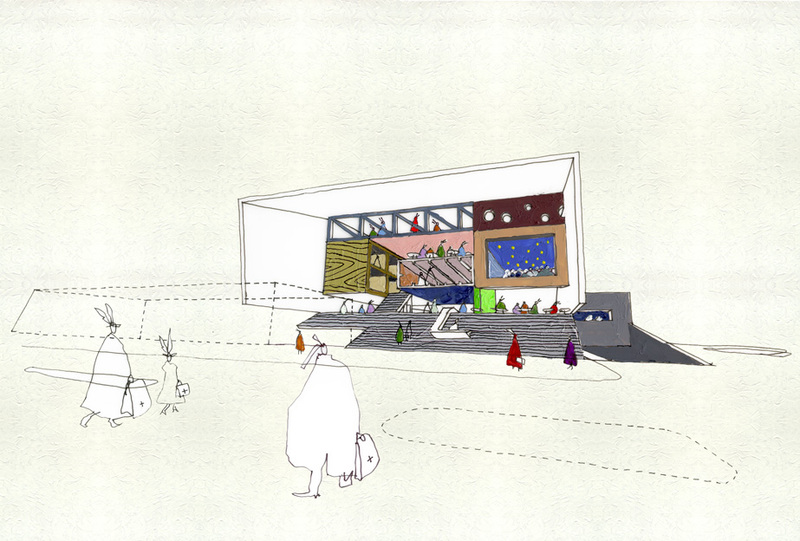 An invited competition with Mecanoo Architecten, Neutelings Riedijk, Will Alsop. The moon landing, The Gulf War and the wedding of Prince Willem-Alexander and Máxima. These are all events which define our image of the world, even if we were not present at them ourselves. The fragments that colour our memories are stored in the treasure-houses of the Netherlands Institute for Sound and Vision: the collective memory of the Netherlands. 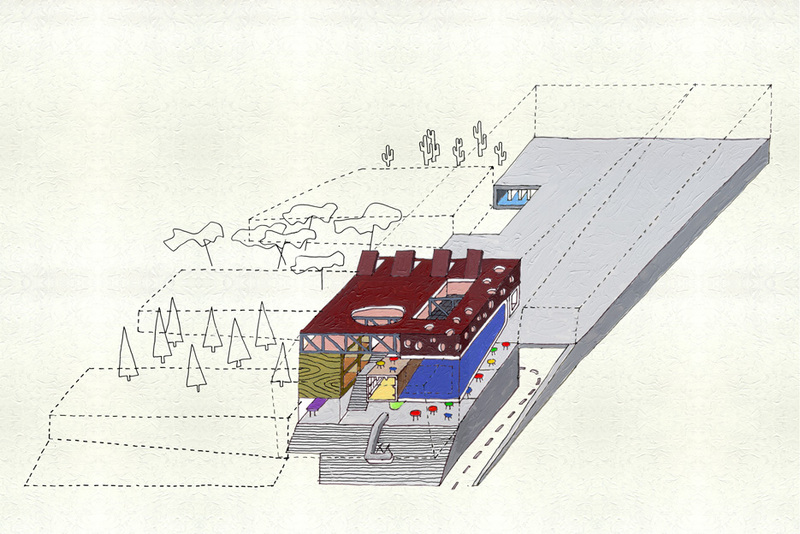 This competition in the Dutch media town of Hilversum was to design a new home for this archive as The Netherlands Institute for Sound and Vision looks after, and releases, 70 per cent of the Dutch audio-visual heritage. In total, around 700,000 hours of television, radio, music and film, making Sound and Vision one of the largest audio-visual archives in Europe.